This collection of poetry explores the interplay of chronic illness, identity, sexuality and solitude. It won a Lambda Literary Award and the Gerald Lampert Award. Contemporary writers on food, food culture, food politics and more. Edited by Rachel Rose, with author proceeds to support the Farmers Market Nutrition Coupon Program for refugee and low-income families. Featuring poetry, fiction and essays by contributors to Room Magazine, an important publication supporting literature and feminism in Canada since 1975. Edited by Sandy Shreve and Kate Braid, this anthology of Canadian form poetry covers 25 forms including sonnets, ghazals, triolets, ballads, villanelles, palindromes and found poems. A collection that crosses international borders but lives in a single watershed. A collection of local poets from Vancouver, Seattle and Portland. 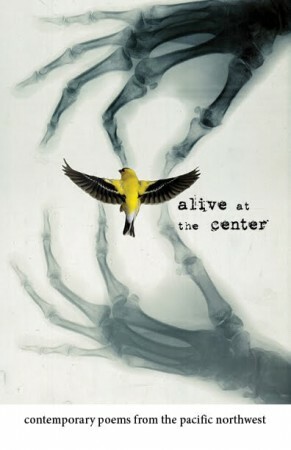 Featured Vancouver poets from the Alive at the Center project. This anthology collates editor Stephanie Bolster’s top 50 poems, pulled from Canadian literary journals published in 2008. It was the inaugural issue in what will hopefully become a longstanding Canadian literary tradition. This anthology is part of the SUNY series in Modern Jewish Literature. 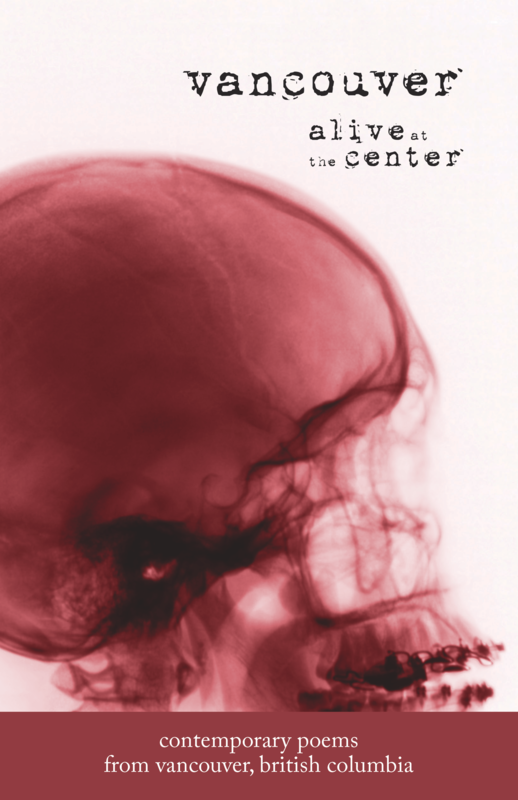 Edited by Tobin Belzer and Julie Pelc, it collects a variety of essays, stories and poems. A book of feminist Torah commentary, including creative work by Jewish women.